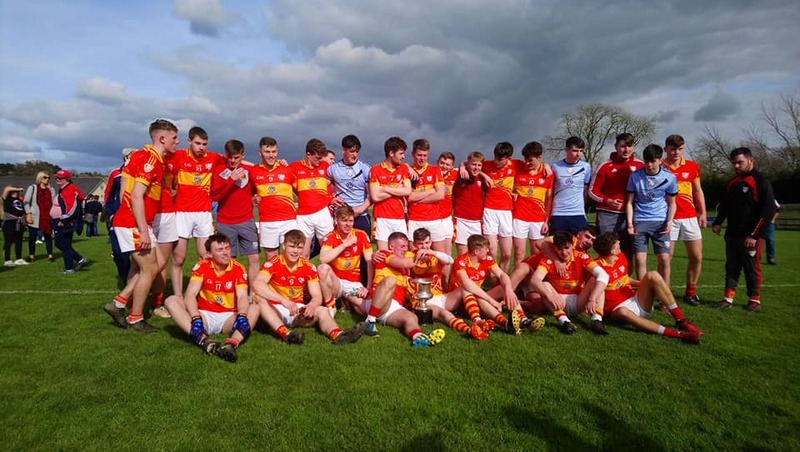 The Draw was made for the U21 Football Championship 2019 – County Stages. Our first game is in round 2. It is currently set for Sat 4th May and is against the loosers Carrigaline / Valley Rovers.